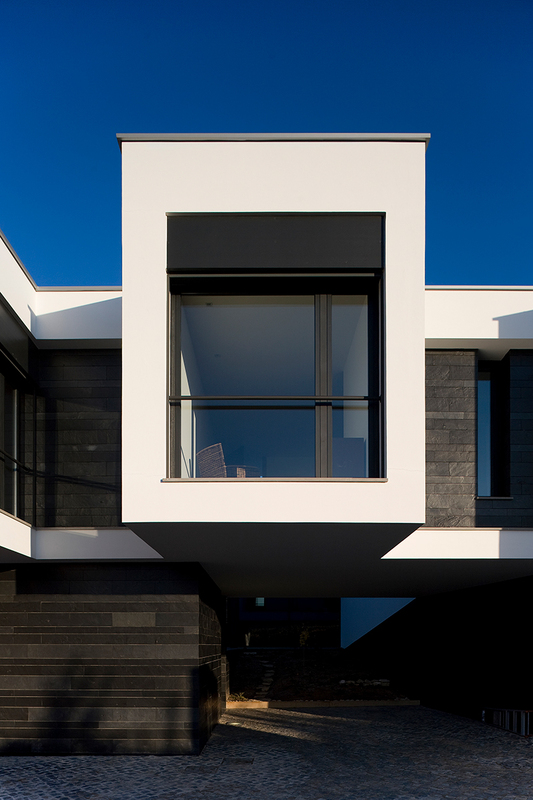 The Concept System 68 is an incredibly versatile window and door system that can be installed to complement almost any home. 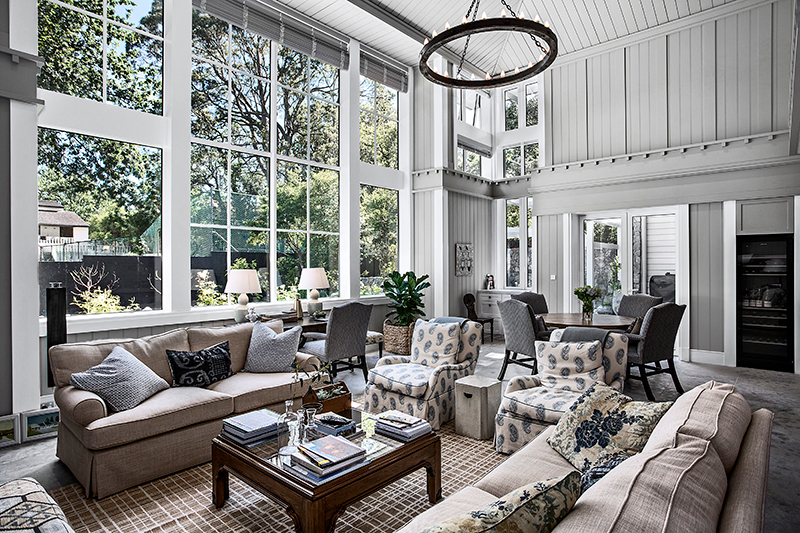 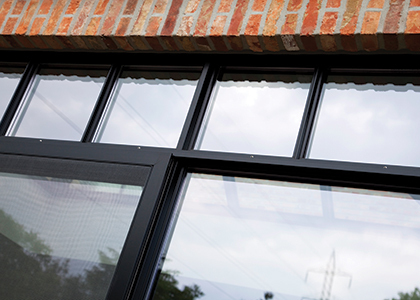 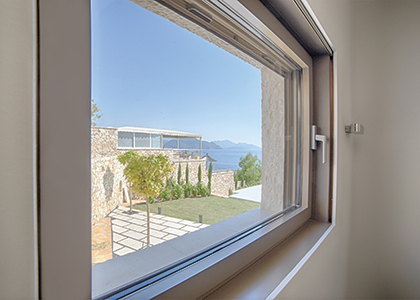 The CS 68 offers a comprehensive range of inward and outward opening window and door designs that are available in four different styles, making it ideal for both traditional and contemporary building designs. 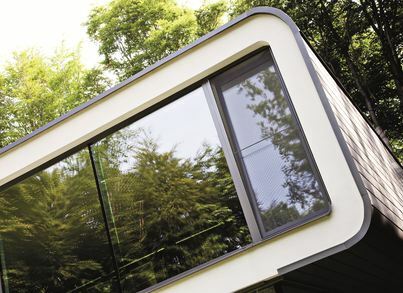 With our large choice of colours and finishes, and the ability to have a different colour inside and out, every Concept System 68 product will be as unique as your home. 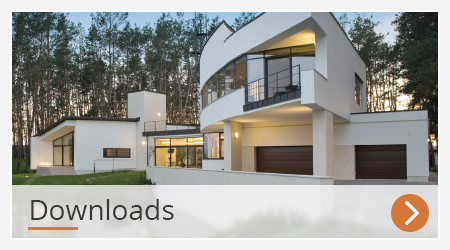 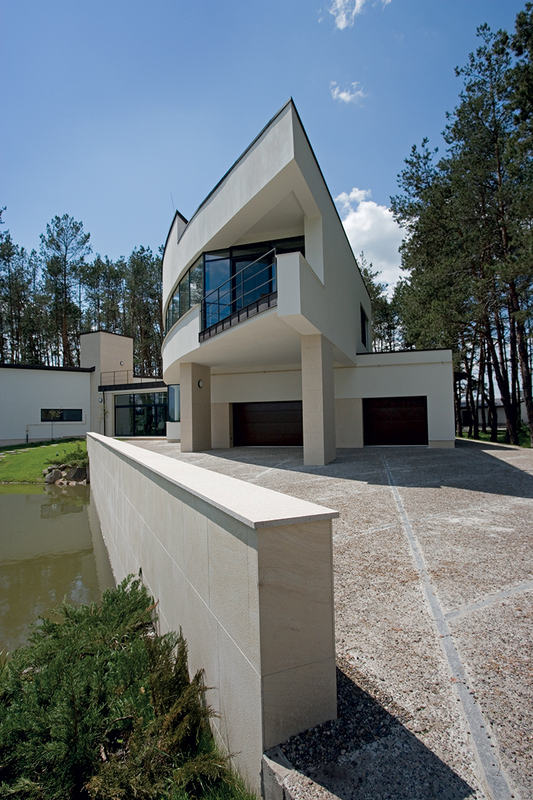 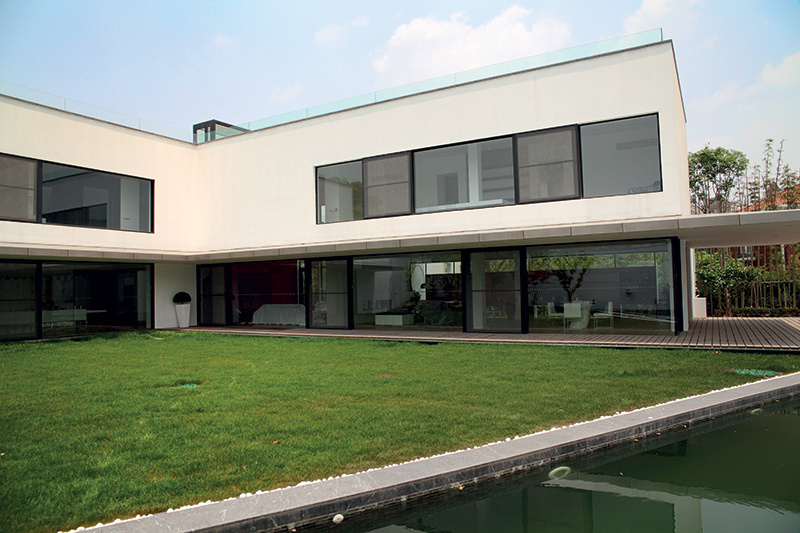 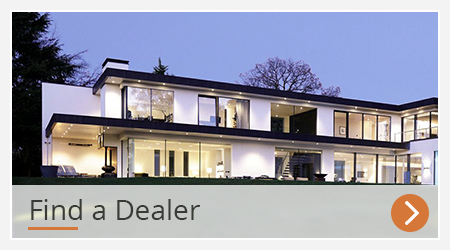 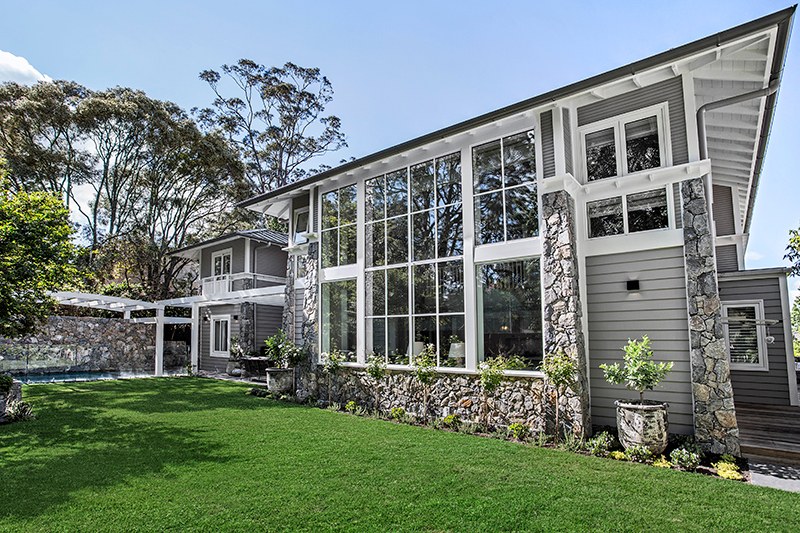 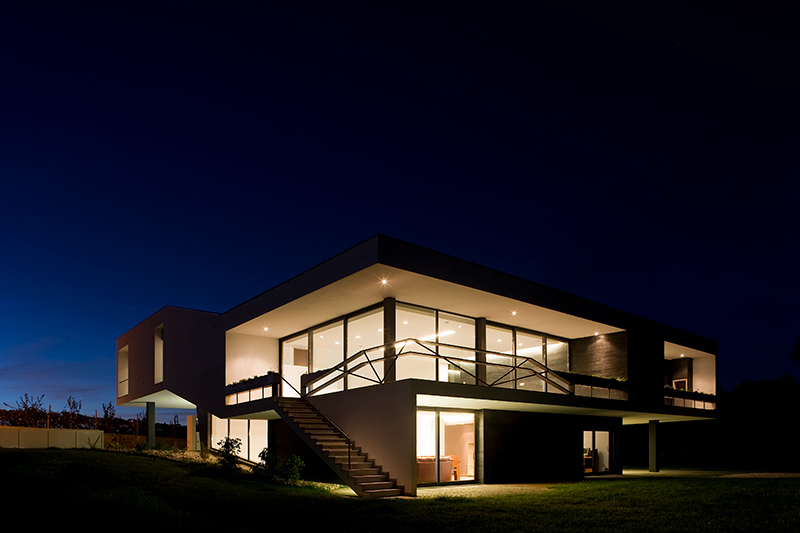 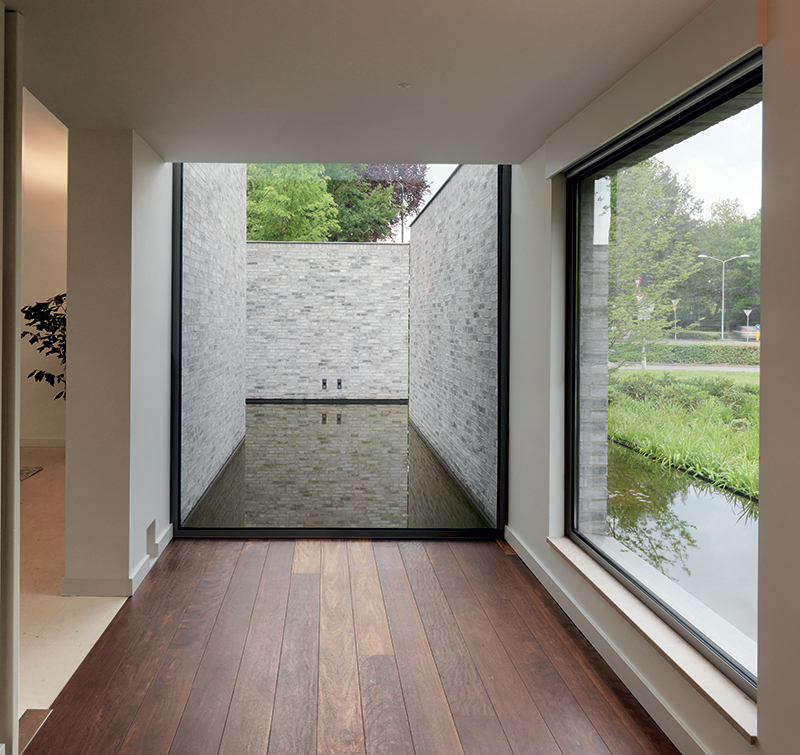 The CS 68 window and door system from Reynaers at Home additionally offers excellent levels of security, weather resistance, noise reduction and thermal insulation. 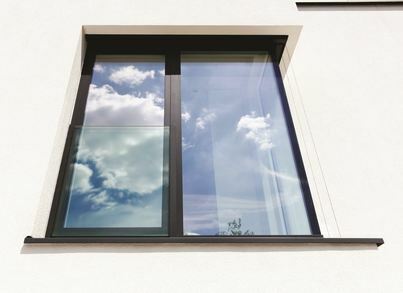 We combine beautifully designed aluminium windows and doors with excellent engineering so that you can rest assured that the CS 68 will be the perfect addition to your property. 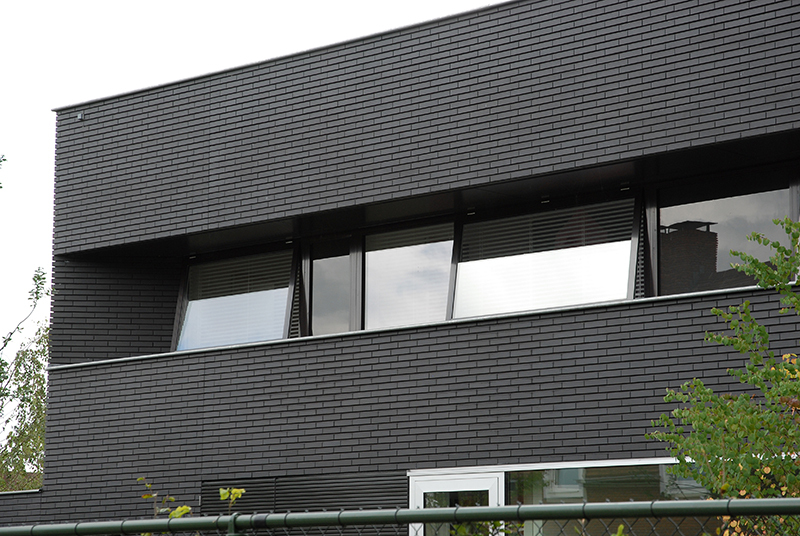 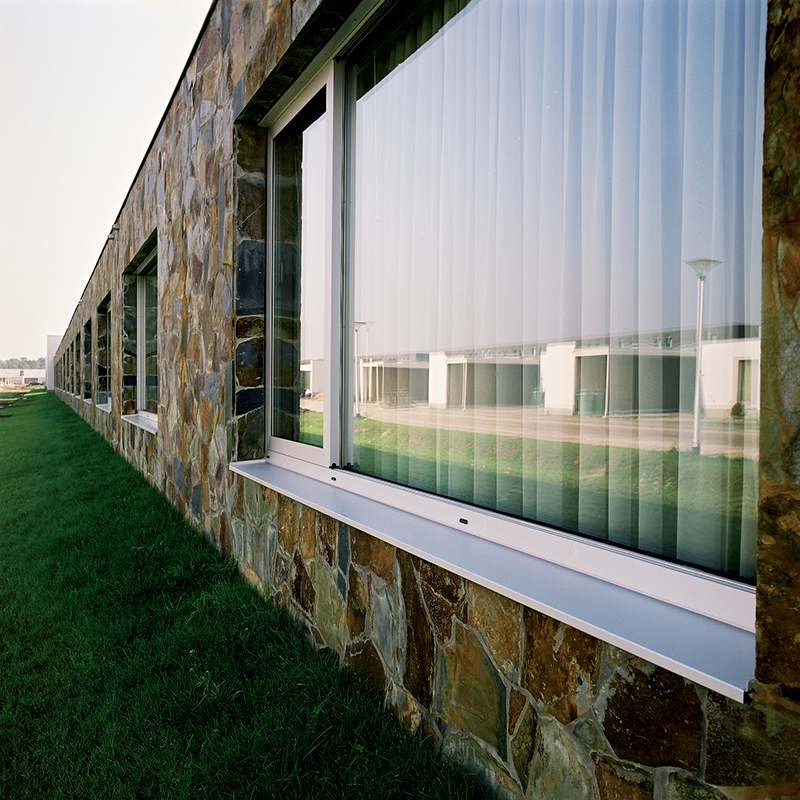 The CS 68 window and door system is available in four different style options of Functional, Renaissance, Softline and Hidden Vent. 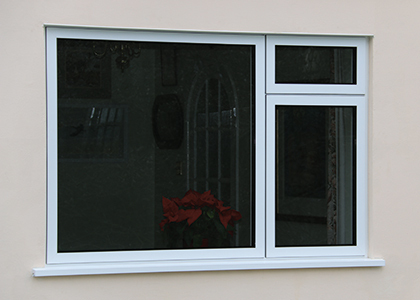 Whether you prefer the more traditional Renaissance look or the very clean and contemporary lines of the Hidden Vent option, the CS 68 can be crafted to reflect your own personal style.